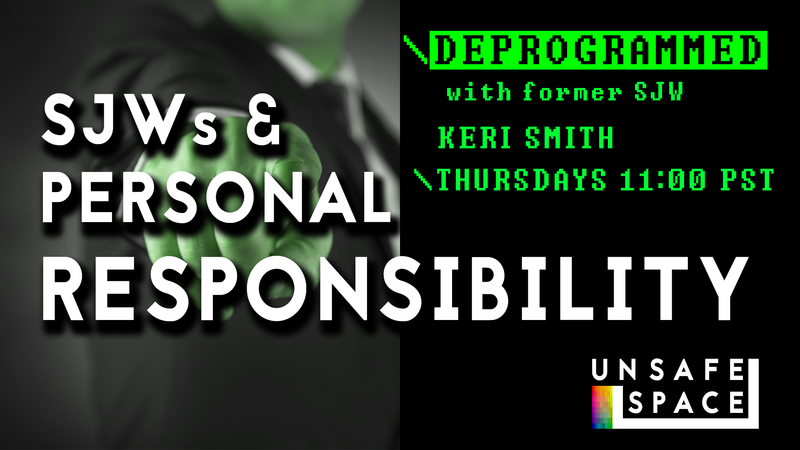 [Live: Episode 029] Time to Change the Constitution? 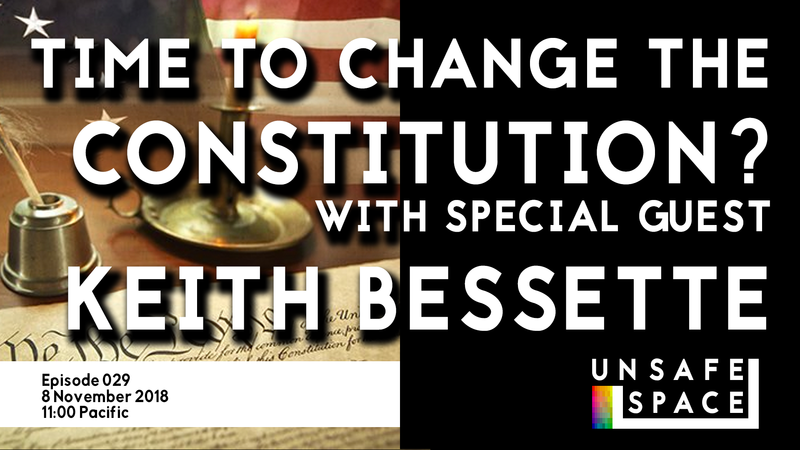 In this episode, we chat with Keith Bessette, host of the Liberty Solutions podcast and representative from the Convention of States project (https://conventionofstates.com). We discuss everything from States “rights” to immigration caravans, to birthright citizenship. 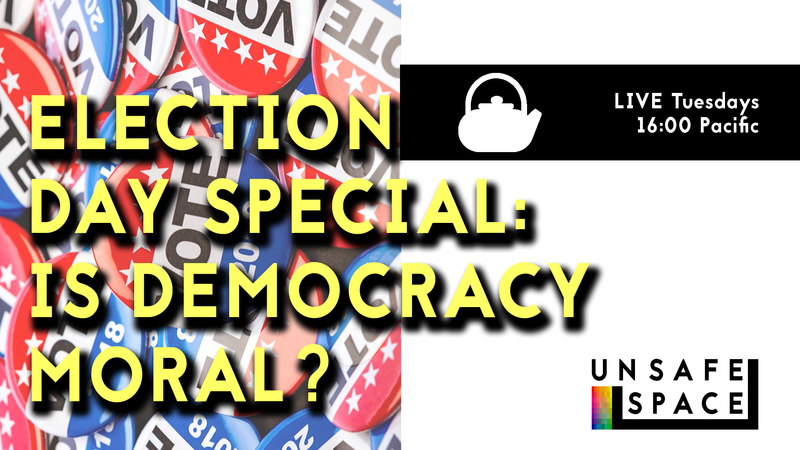 [Live Episode 028] Teatime: Election Day Special: Is Democracy Moral?